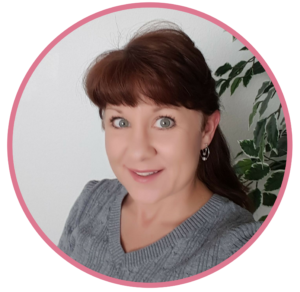 Denver Organizer serves the Denver, CO area with Hands-On Organizing and worldwide with Virtual Online Coaching. Professional Organizer and Coach, Judy Nicholson offers luxury all-inclusive organizing services and virtual online coaching. Denver Organizer’s mission is to simplify your life and create space for you so you can focus on doing more of what you love. An organized space inspires peace of mind, improves creativity and encourages productivity without distraction. Organization will get you back to doing what really matters! With the sensitive nature of the work that we do and the high level of trust it requires, you can be assured of 100% Confidentiality. Our non-judgemental, helpful and caring approach will make organizing less overwhelming.